Welcome to the Italian educational videos. This video is intended to help you or a child learn common Italian vocabulary. 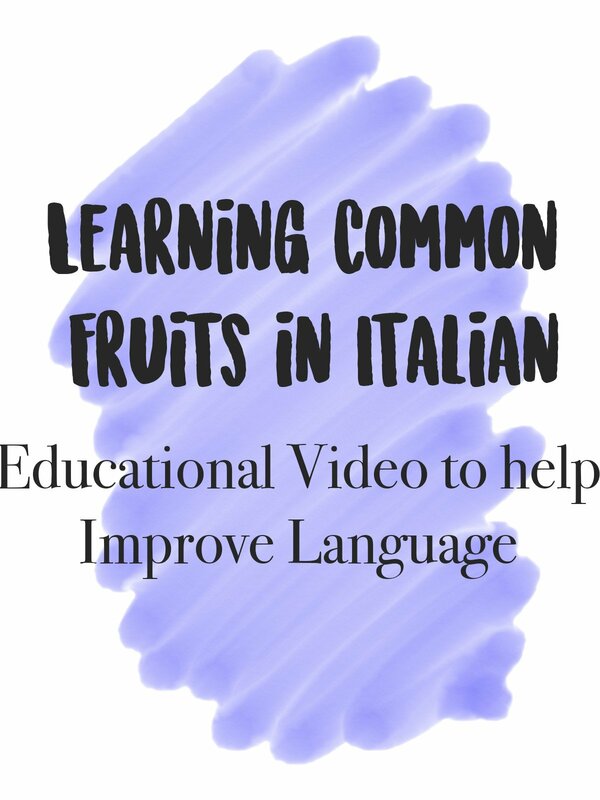 In this video we focus on the common fruits in Italian. This video along with visual provides sound to enhance the video and teach word pronunciation. It is always good to learn a new language and enhance your education. Enjoy and happy learning!